Internal : All internal walls wil be plastered and finished with punning /Putty and pleasing shade of oil bond distemper. Fittings : A wash basin,mirror and towel rod.Bath CP fittings & Vitreous white ceramic sanitary ware of standard make.Cistern will be of PVC .Provision for hot & cold water supply in all the toilets. Platform : A working platform in baroda greens with stainless steel kitchen sink and provision for hot & cold water supply. Wall : 2 ft. (600 mm) ceramic tiles dado above platform with point for RO system. Sliding aluminum windows with full grill on ground floor and safety grill on upper floors. Main Door : 35mm painted molded skin door with mortice lock, magic eye and decorative handles. Other Doors : 30 mm thick flush doors of hardwood, painted with 2 coats of synthetic enamel paint. Wiring : All electrical wiring in concealed conduits with copper wires. Convenient provision and distribution of light and power plugs. TV Points in Drawing / Dining and master bedroom and telephone point in Drawing/Dining only. Exquisitely designed classical exterior, finished in Terrocoat/Santax matt. A passenger lift in each block with generator back-up. Through deep tube wells and a suitably located water tower. Provision for washing machine point with water inlet and outlet at a convenient location. ""We Like the facilities & maintenance services here so much that we have even referred (it) to our relatives."" Appears to be good location and readers view are good, I would like to visit site once. One can visit and book the house according to his requirements. Thank you for showing interest in Ashiana Navrang, Mr. Swapad- 9001999379,will call you and schedule your site visit. Please get in touch with Mr. Swapad Ranjan-9001999379 for further update on the same. Its very irritating, frequent Electricity problem in night, we have to suffer Whole night. No support from maintenance, Water quality is very bad, 15+ crack in my flat, no one listen our voice, I raised the issue with maintenance and project team. No one do anything from last 18 month. Bad decision to purchase the flat in Ashiana. We are sorry for the inconvenience that you are facing. Your issues have been noted and also sent to higher maintenance authority at Halol. Our team will get back to you and will try to solve the problem quickly. Please share your resume at hr@ashianahousing.com, you will get a call if any opening will be there for Halol location in our company. Ashiana Navrang is one of the best project by Ashiana Housing Limited. WIth all facilities &best safety. Ashiana Comfort homes are best option for families. Being a resident of Ashiana, I have developed a trust in them. I can surely say that if it's Ashiana it is trustworthy. I will recommend anyone looking for investing here to seriously consider this project. Ashiana navrang is very nice project by ashiana housing . It is safe and secure locality for family. I am happy to be a part of ashiana family. All the projects of Ashiana are well designed and well maintained so that everyone feels pleased by their various features and services. Ashiana Navrang is like a dream house. 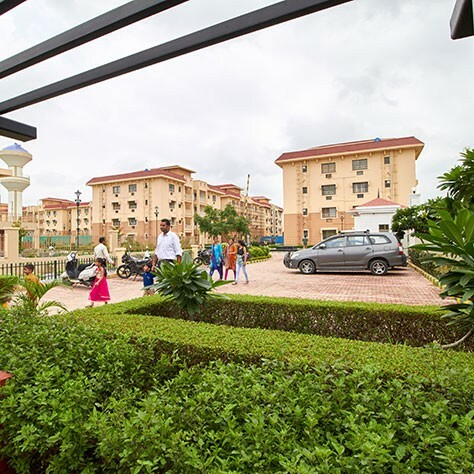 Nicely built it has many facilities like Gym, swimming pool, indoor and outdoor badminton, solar water heater, intercom facility, large parks, plumber and electrician on call etc. Ashiana Navrang, Halol is one of the best projects of Ashiana with fantastic lowrise apartments, super maintenance and well-equipped club facilities. Hope you are enjoying your stay at Ashiana Navrang. Ashiana navrang is a nicely built project by ashiana housing . Safe, secure and friendly environment. Happy to be a part of ashiana family. Ashiana navrang is a low rise society. There, ashiana gave well maintained environment and facilities that resident can utilize. That is the best part of ashiana. 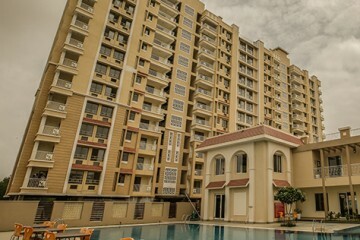 Ashiana Navrang is a beautiful place for living fantastic design with all facilities like swimming pool,gym,solar system etc..
Ashiana Navrang is like a dream house.Ashiana is a name which is fulfill of faith.all facilities are provided by Ashiana .Ashiana Navrang society is in a industrial area which makes it a interesting project for rental investment. Thanks for the appreciation. Yes, rental returns in halol is very high. 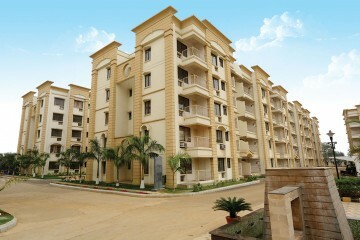 a 2bhk flat, rental starts from 6500/month excluding maintenence. 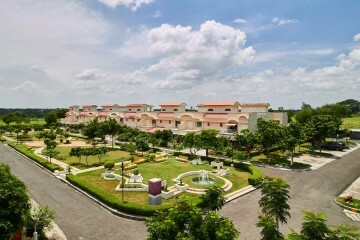 Ashiana navrang is very nice property in affordable price. This project has all the facilities and gives very good rental returns. Ashiana navrang is another nice project by ashiana having all the facilities that everyone want to live its life happily. Ashiana Navrang is one of the best project by Ashiana Housing Limited. WIth all facilities & best safety. Ashiana Comfort homes are best option for families. 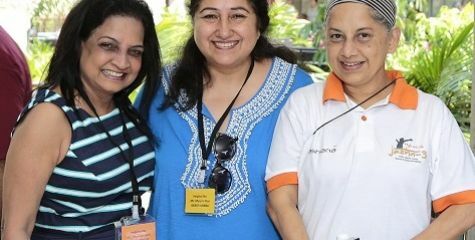 Thank you Ashiana team for such wonderful projects. Thanks for the appreciation. It really means a lot to us. 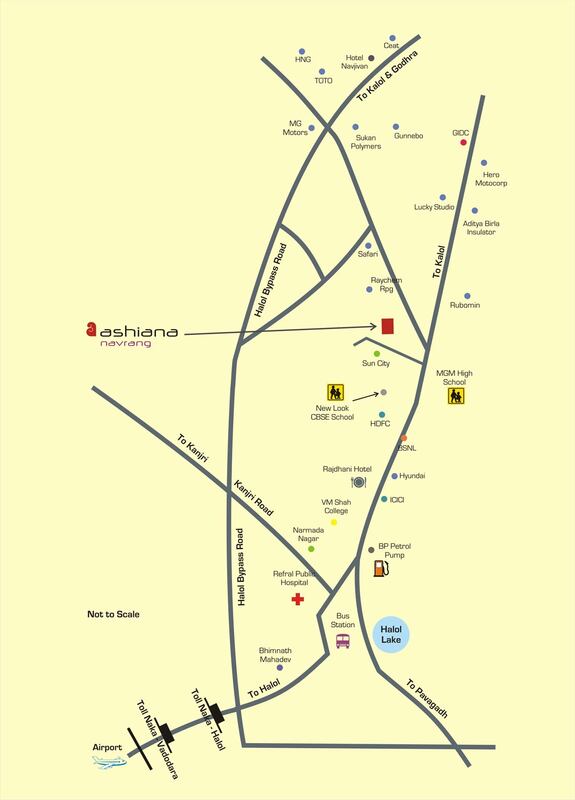 "Ashiana " name of faith.if u have any queries about property plz call once in ashiana projects . They give answer off ur all questions n u found that Ashiana is best to buy ur dream home. Ashiana fulfill ur all dreams to live peace fully n tension free with ur family. Thanks to Ashiana for giving me my dream house. 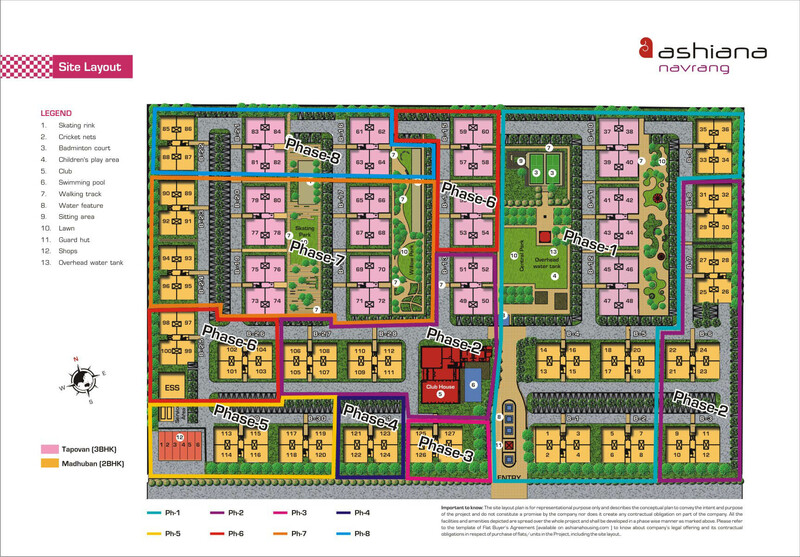 Ashiana Navrang is one of the best project by Ashiana Housing Limited. WIth all facilities &best safety. Ashiana Comfort homes are best option for families. Thank you Ashiana team for such wonderful projects.